You may have noticed that my blog has been a little garden-focused this year. This was pointed out to me by a friend who said "Another garden post?" 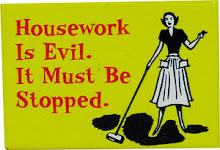 in a voice which implied it would be nice to have something else instead. So, I thought I would do that today. Above is a memory wire bracelet I made as a commission, but I think I will have to make one for myself too. 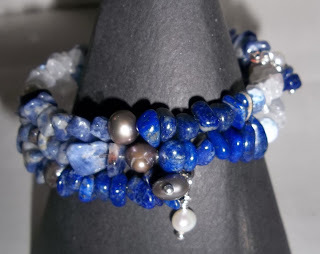 I used lapis lazuli, sodalite, rainbow moonstone, pearls, and blue fire agate. I have also made myself a pair of rather baggy long shorts to wear around the house and in the garden (not to go out in! ), but haven't got a photo to show you. 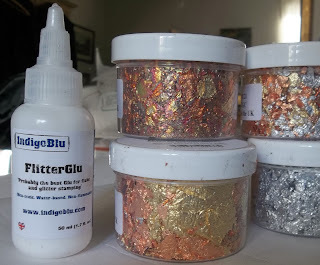 In other news, I have been experimenting with Flitterglu (Flake and Glitter glue, in case you are wondering), which can be put onto a stamp, then stamped onto baked polymer clay, then gilding flakes applied onto the glue, then wiped off, to leave a pattern. The glue is a bit like PVA, but stays tacky, so it doesn't matter if you need to go and do something else as you can come back to it. 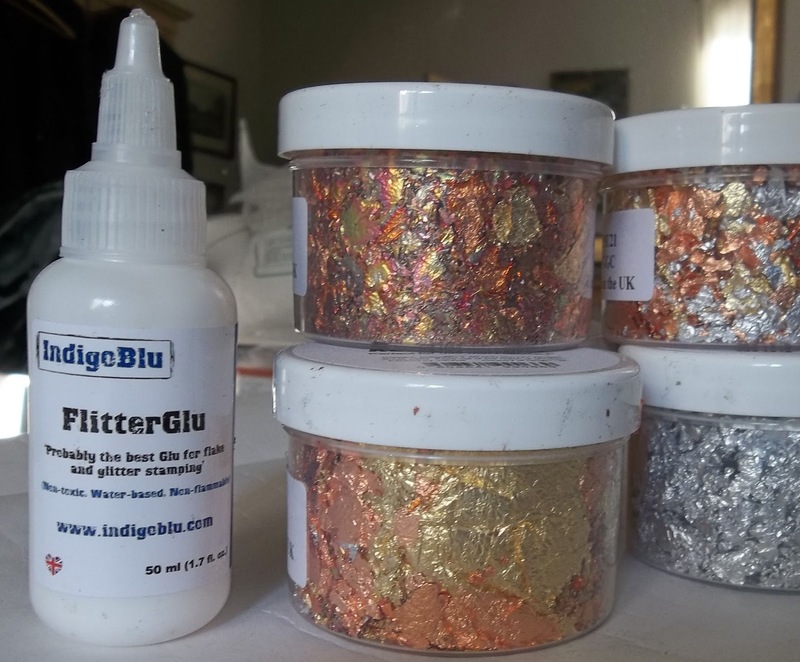 It can also be used on lots of other materials such as wood or card, and can be used on fabric, although if gilding flakes are used, the fabric can't then be washed. I particularly liked the writing, which has worked very well. 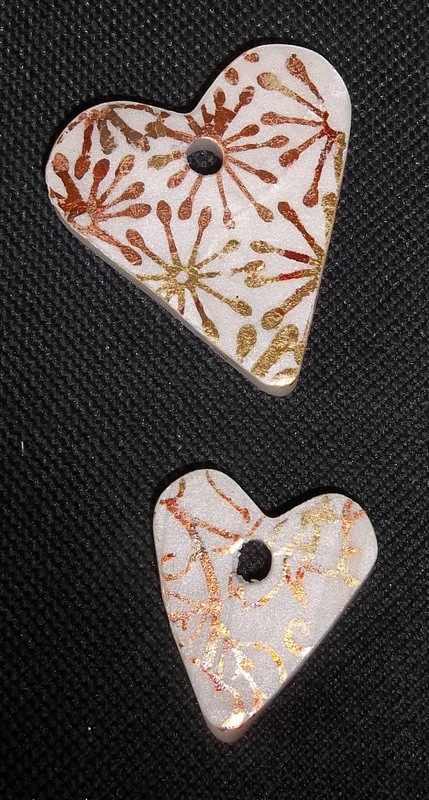 A lot of detail can be picked up by the gilding flakes, which creates some lovely patterns. Apologies for the flash glare in this picture - but it does show the gilding flakes well. This was an experiment on a white background, which I didn't think worked as well as the darker colours. I'm doing reasonably well with my reading challenge (to read all the books in the photo above before I buy any more books). 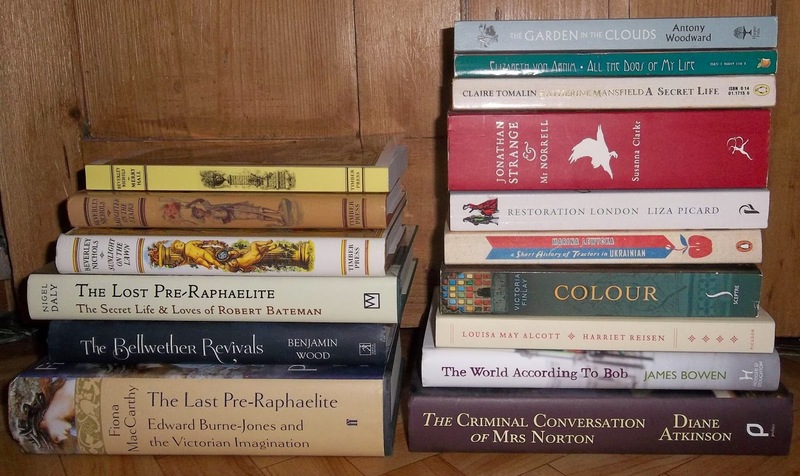 The reading has gone well, but the 'not buying any more books' has not lasted! 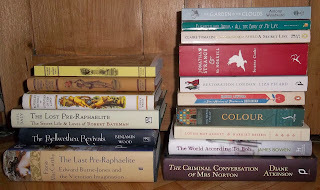 I haven't yet read The Last Pre-Raphaelite, but have read and really enjoyed the other books shown here. The Lost Pre-Raphaelite began as delving into the history of the author's recently bought house, but developed into a mystery about the life and family of a painter who lived there and it was an engrossing hypothesis. 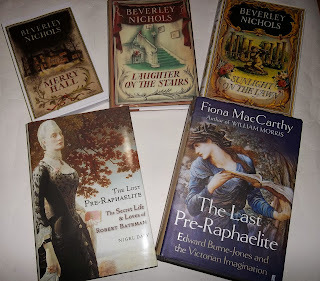 The Beverley Nichols trilogy was a joy and delight - houses, cats and gardens, with various odd acquaintances putting in an appearance throughout. I have also read Jonathan Strange and Mr Norrell, which was unsettling but an incredible first novel and a cleverly created parallel world. I have also enjoyed the BBC adaptation of the book, despite some small divergences from the story, but I shall definitely read the book again. 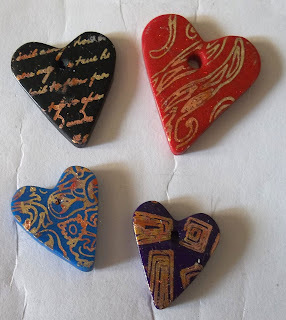 I have also been very busy with a 'Christmas in July' swap (three handmade Christmas things from a list), which is also a Secret Santa, where the recipient does not know who is making gifts for them. I shall be posting my parcel this week and on the 25th July, or thereabouts, we will all be opening our presents, so I shall share my makes and what I received then. It is exciting to think that somewhere in the world, someone is busy making gifts for me too! Thanks, Annie. It really is a fascinating read and I am sure it is one I'll return to - there is so much information in it. I can never hold out on the 'no more books' front either. I hit a book fair at the end of last week and picked up over fifty. Slinking away in shame. Love your creativity, whether it is illustrated in the garden or elsewhere. 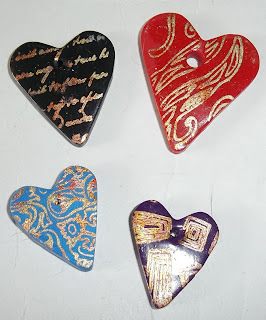 I do enjoy my creative endeavours, whether just practising or making something for someone. I do enjoy taking part in swaps too, as sometimes a deadline does encourage me to get things made which might otherwise sit about for ages. I do like the sparkles on your polymer clay makings, they really add to the overall effect. I have read 'Colour' a lot of times but don't ever recall reading about 'Mummy Brown', I wonder why that would be? Thanks, Amy. I really enjoy Beverley Nichols' writing and Merry Hall was a lovely trilogy. Have you read the Allways trilogy too, about his thatched cottage near Peterborough? My mum lent me the books and that set me off. I have repaid the compliment by buying her the Merry Hall books which she didn't know about (and absolutely loved). I have been very garden focussed this year too. I've had Jonathan Strange and Mr Norrell in my TBR pile for a while and never got around to it. Now there is the BBC series. I know that once I see the series there is not going back to the book. Decisions, decisions. Thanks, Amalia. I started the book having seen the first episode of the series. I have now watched the whole series and am going to re-read the book. I hope you enjoy both - whatever you decide to do!